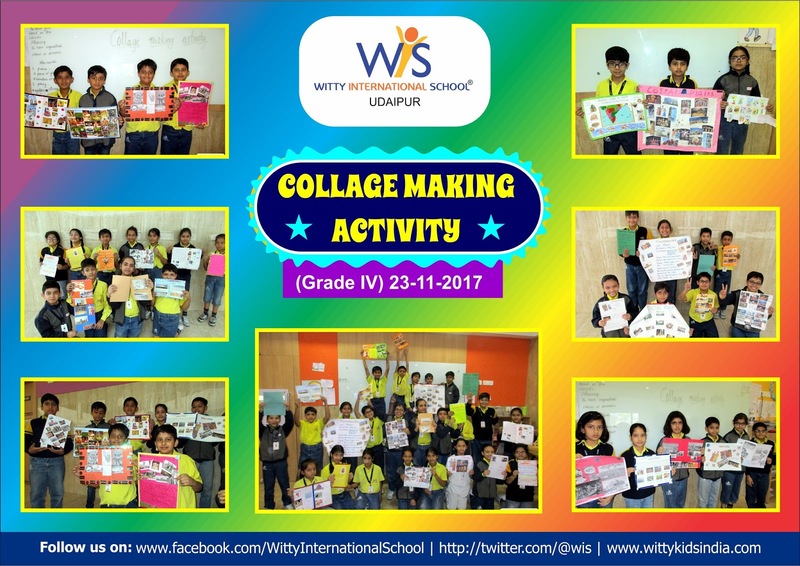 Collage is a scrapbook of knowledge, the knowledge which they will attain with fragments of pictures. 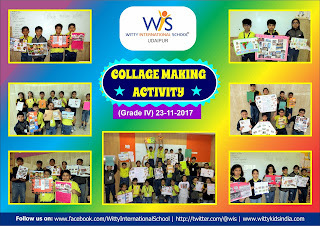 Students of Grade-IV participated with verve in Collage Making Activity based on states lying on the Coastal plains of India. They assembled pictures related to clothes, festivals, food, dance and tourist attraction venues of states of Indian Coastal Plains. The collage depicted the rich cultural diversity from Gujarat to Kerala in west and West Bengal to Tamil Nadu in east which will always remain an enriching experience for them.